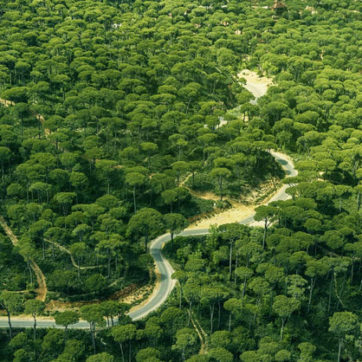 London is a city that’s built for short and long trips alike. Whether you’re looking for the hottest new galleries in South London or are looking for vintage Chanel on Portobello Road – London has got it all. The city is constantly bubbling with new hotels, restaurants and boutiques opening up almost weekly – there’s never not somewhere new to explore. 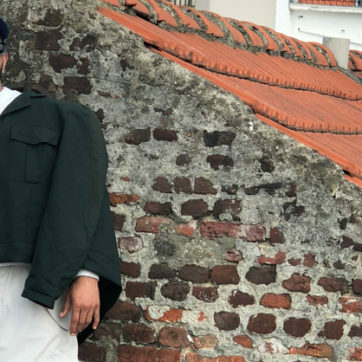 Whether it’s a basement rap night or scouring for high-end fashion on Bond Street, these are the places to check out on your trip. 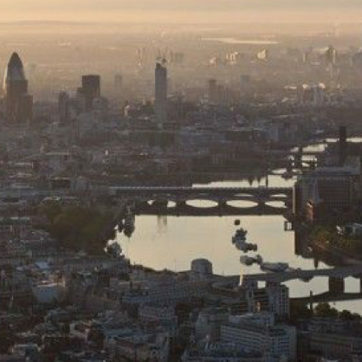 London recently got its first Nobu Hotel. 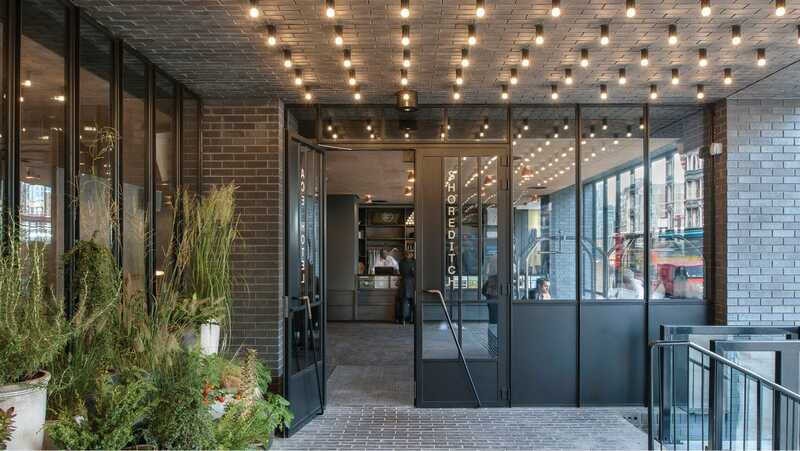 Located in Shoreditch, it’s a 2-minute walk to endless bars, restaurants and galleries. With Japanese aesthetics and simplicity throughout it’s the perfect place to find some tranquility from the city near by. You’ll like it if: You love Japanese design. We love: The exposed concrete bar. An 18th century townhouse transformed into a boutique hotel is the place to experience central London at its most charming. Henrietta Hotel is super close to all the big galleries like the National Portrait and National Gallery – and more importantly, Europe’s most mammoth shopping strip – Oxford Circus. You’ll like it if: You feel like a slice of old London. We love: The in-room cocktail service. 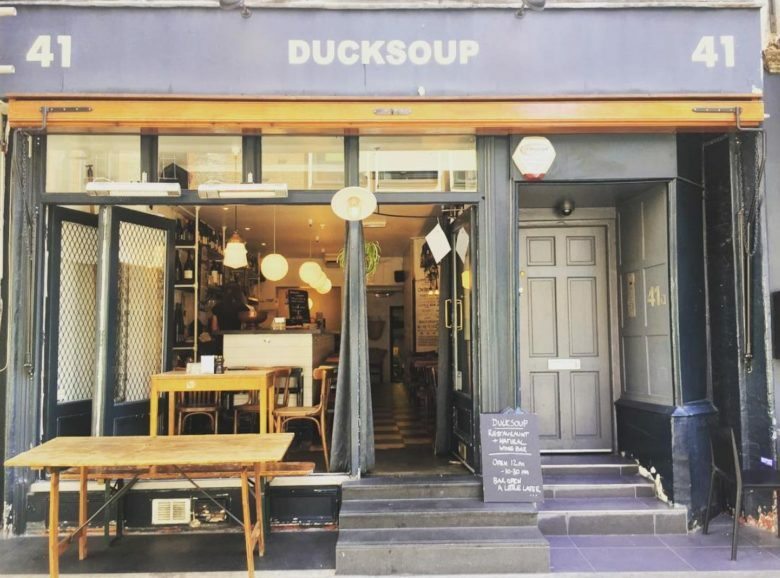 A favourite amongst London’s top chefs, Duck Soup is a ‘if you know you know’ kind of joint. The menu is hand written on scraps of paper daily as the chefs pull whatever fresh ingredients they’ve found to cook up delicious sharing plates. You’ll like it if: You’re into a chef’s local kind of vibe. 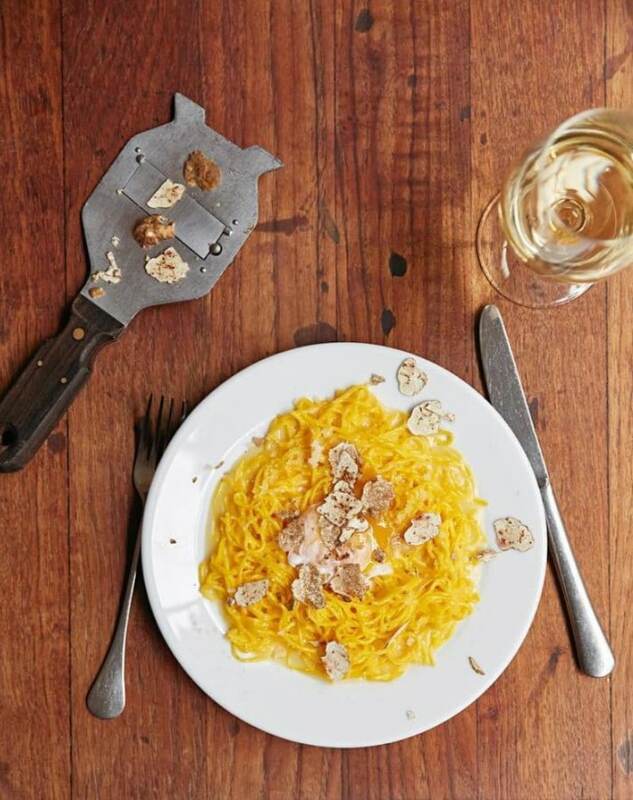 We love: The Delicious squash risotto, sage, hazelnuts & Parmesan. For some mouthwatering Italian food, Bocca Di Lupo is one of the best spots in London. Located in the heart of Soho it’s a failsafe option for incredible food. You’ll love it if: You love mouth-watering Italian food. We love: The fresh burrata. It’s sinfully good. For healthy food in a setting that actually feels like an experience, Farmacy is the spot. The menu includes a long list of juices and health shots, and their salad bowls are to die for. You’ll like it if: You need some clean eating and beautiful interiors. 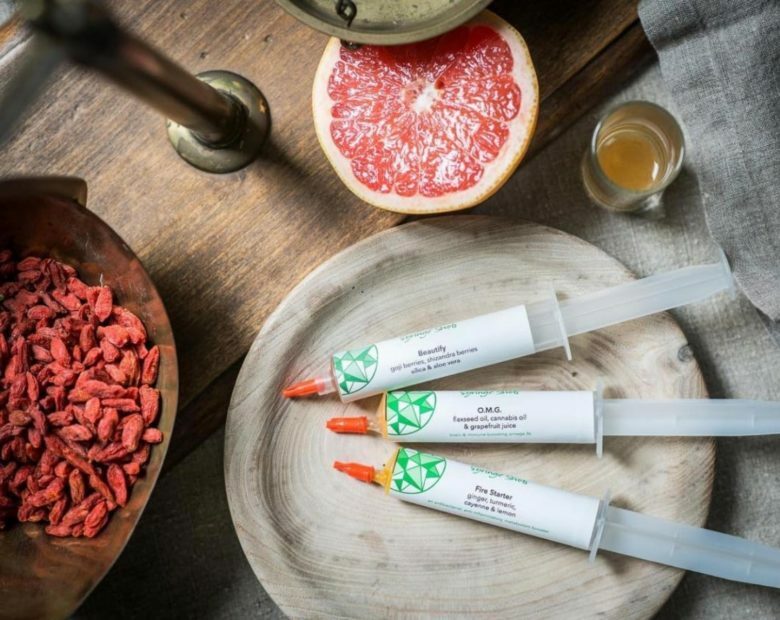 We love: The turmeric health shot that’s served in a syringe. The new Herzog and De Meuron wing at Tate Modern is worth a visit alone. 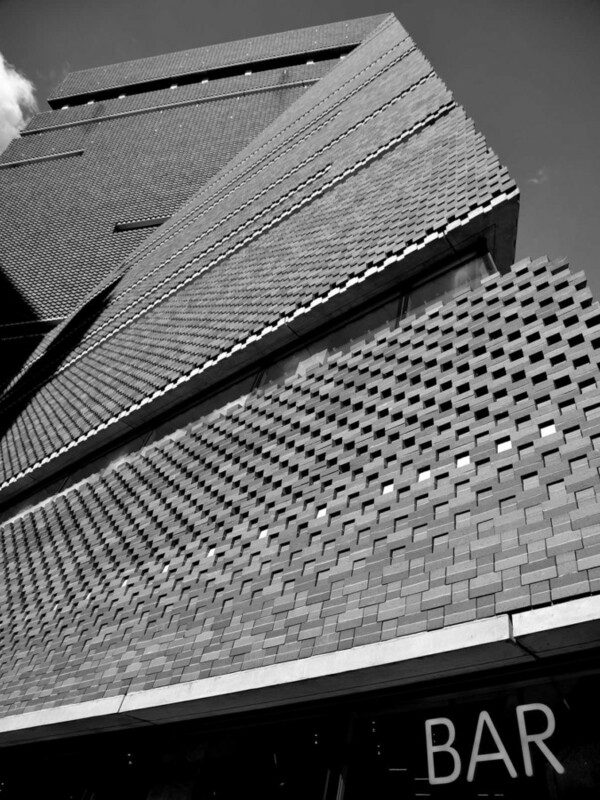 Though Tate Modern never fails to provide on new, exciting exhibitions from national and international artists. You’ll like it if: You’re a fan of modern art in incredible architectural settings. We love: browsing through the huge collection of books and prints in the gift shop. Saturdays on Broadway Market are a food-filled event, with street vendors lining every inch of space. There’s everything from buttermilk-fried chicken to vegan Iranian food here. Take your purchases to London Fields to enjoy on the grass. You’ll like it if: You want to experience the best of London’s street food scene. 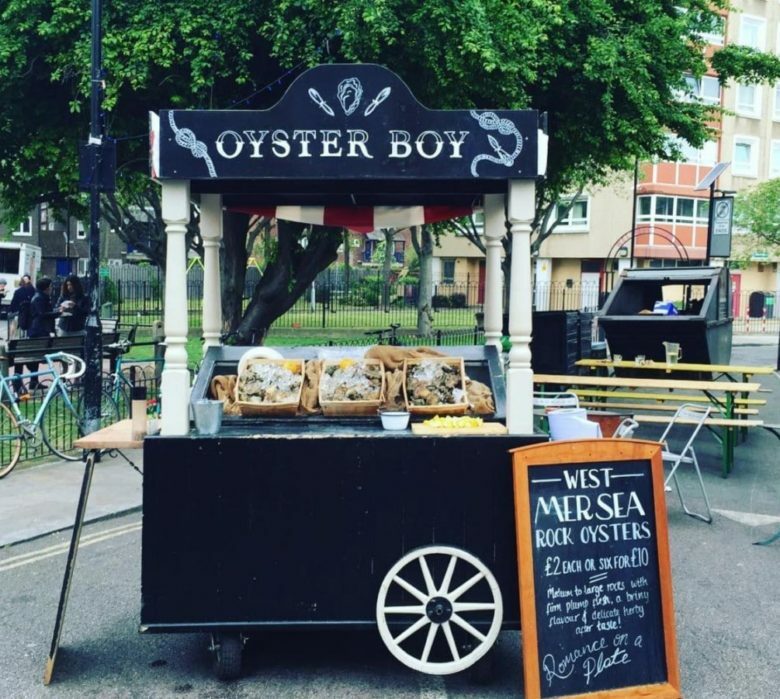 We love: The buttermilk chicken and fresh oyster stands. 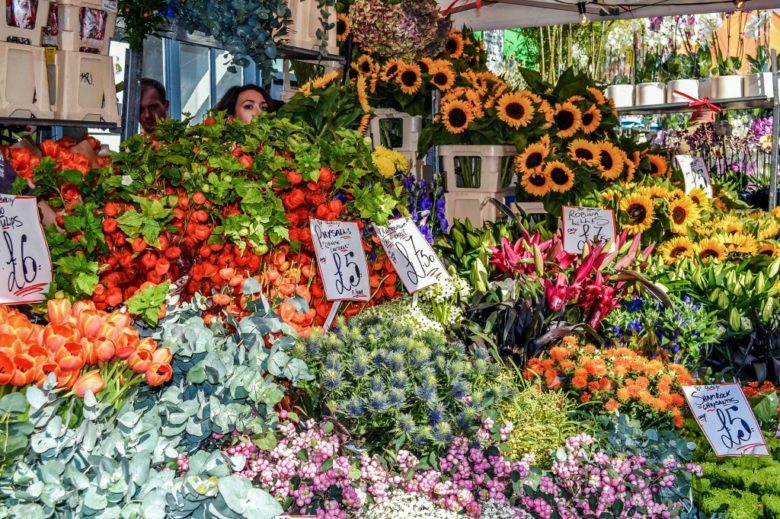 London’s oldest flower market comes alive on Sundays. Every flower and plant imaginable is for sale and shops and cafes lining the street are on hand with freshly baked cakes, juices and coffee. We love: The fresh coffee and cake from Pavilion Bakery. 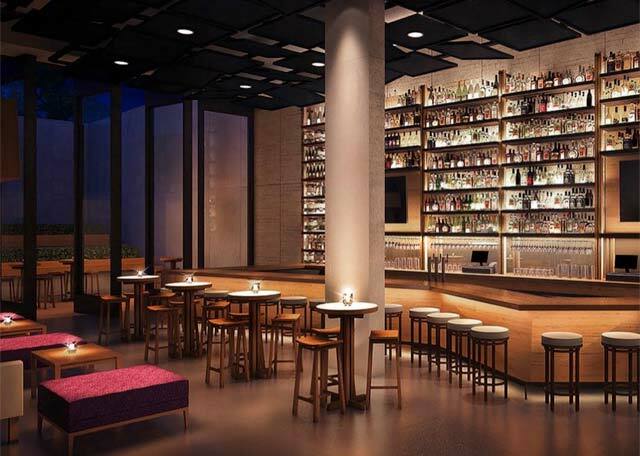 Banquettes and dim lighting make the restaurant and bar at Ace Hotel – Hoi Polloi – the perfect pre-going out spot. 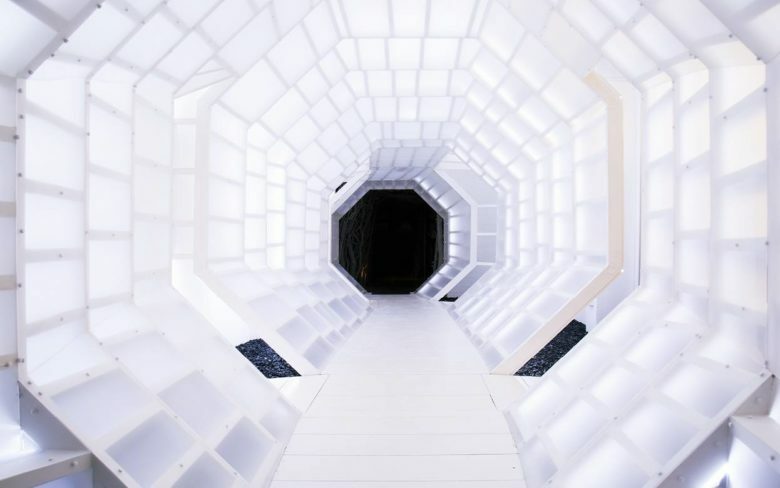 Whether you’re down for some hip-hop at Dalston’s iconic basement club, Visions, (where the likes of Pharrell, Drake and A$AP Rocky hang out) or feel like hitting Miranda, the underground nightclub at Ace itself, this is a chic way to start a night before it descends into more ratchet fun. You’ll like it if: You feel like dancing to good music. We love: Propping up at the bar in Hoi Palloi for a pre-party drink. For a low-key late night spot, Bar Americán at Brasserie Zedel has everything you need. Delicious drinks, good music and an old-school London-meets-New York feel. Order ‘The President’ and some American style popcorn. 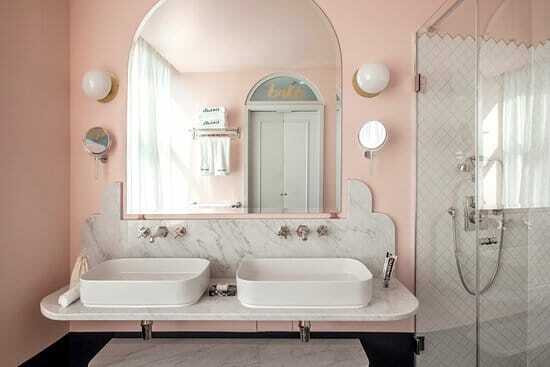 You’ll like it if: You fancy a slice of 1920s opulence. 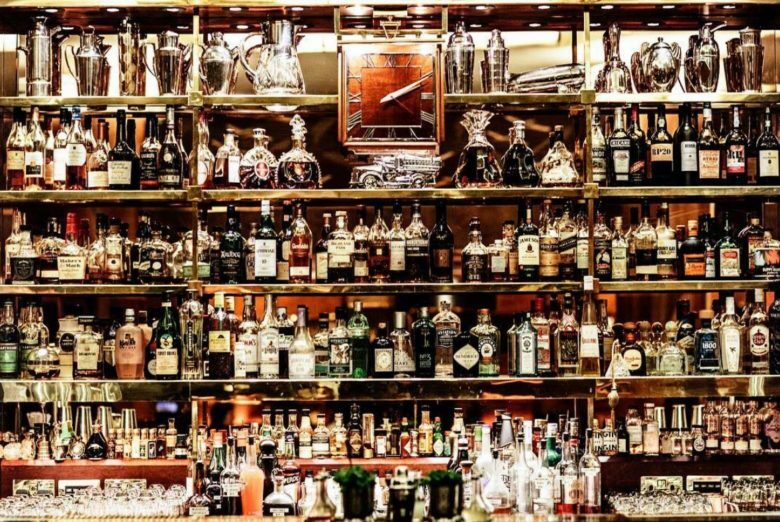 We love: A quick bite at Zedel, the brasserie next door, before settling into drinks in the bar. East London is home to great vintage shops, just head to Brick Lane. Goodhood is a concept store that’s similar to Dover Street Market but a little more under the radar. Here you’ll find everything from Needles flannels to rare magazines and cute gifts and Scandinavian lighting here. You’ll like it if: You love Japanese designers and Danish homeware. We love: The Goodhood slogan tees. Recently renovated, LN-CC is a by-appointment-only boutique in Dalston. Fashion lovers can spend hours in here, but it’s also a great place to find cool books and music too. You’ll like it if: You’re into ultra-rare Helmut Lang archive pieces. We love: the rare books. You can always find something you cannot leave without. The new store on Haymarket, just off Piccadilly, is home to the latest and best international designers, streetwear and new collaborations. As with every Dover Street Market store, London has it’s own curation of apparel that you won’t find anywhere else. 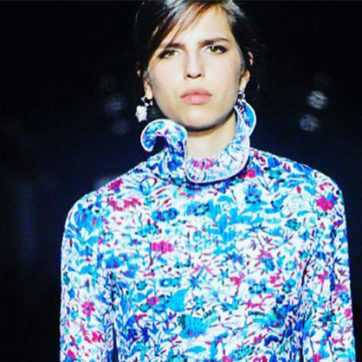 You’ll like it if: You know your Simone Rocha from your Molly Goddard. We love: The jewellery collection. You’ll find the hottest new London designers here.